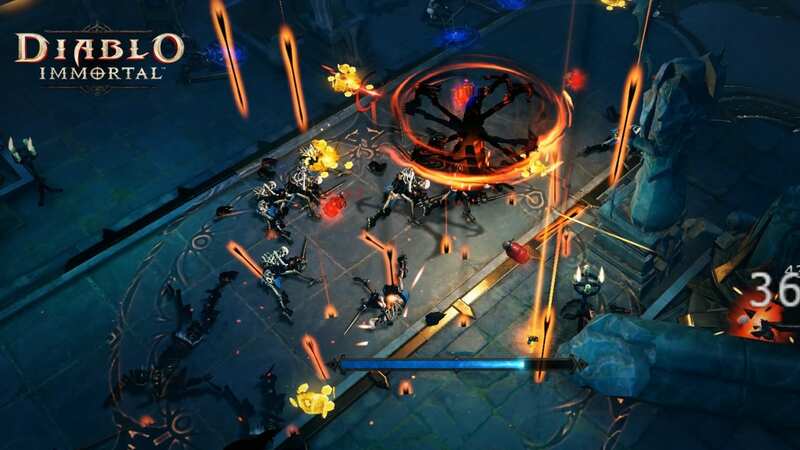 Over at BlizzCon 2018, Blizzard Entertainment announced the first official mobile game based on Diablo, titled Diablo Immortal. Co-developed with long-time Chinese partner NetEase, which also has tons of experience developing action MMO action RPG titles. 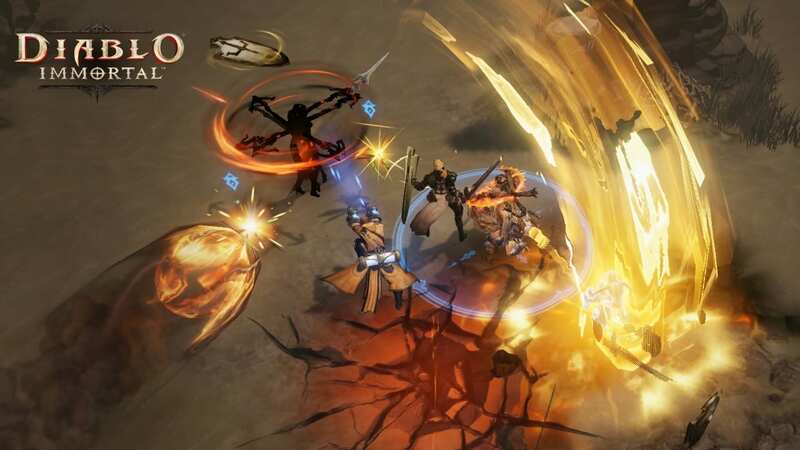 Diablo Immortal will launch with 6 playable classes with new skills, including Barbarian, Monk, Wizard, Crusader, Demon Hunter, and Necomancer. 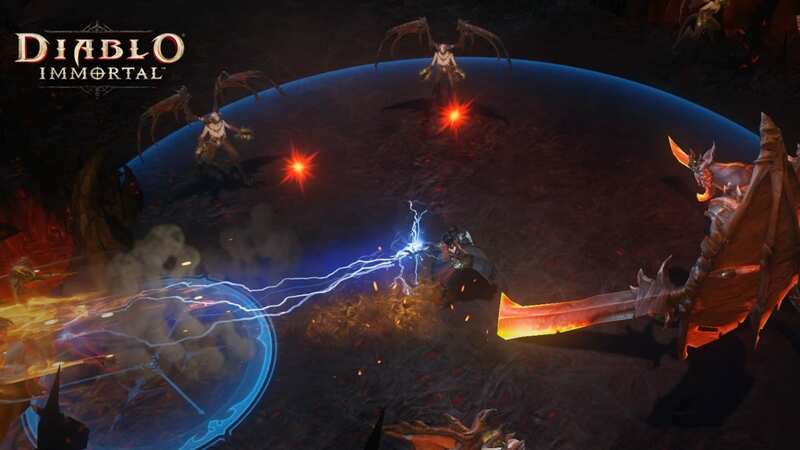 The storyline of Diablo Immortal takes place between Diablo II and Diablo III, featuring new zones, dungeons, bosses, and more. For the shared public zones, players can take part in raids together. 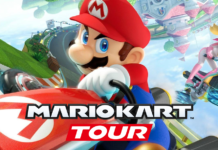 The game system allows players from all over the world to drop in or out of groups easily. There are also 4-man instanced dungeons as well. 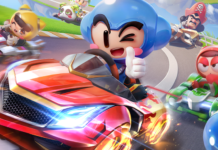 Blizzard has touted that Diablo Immortal is specifically designed for the ultimate mobile experience, and it seems there is no automated function introduced thus far. Blizzard also confirmed that new content is prepared for post-launch updates. 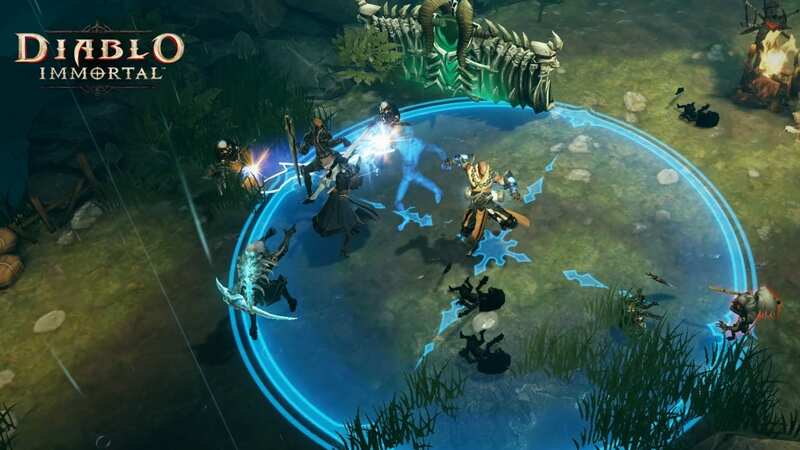 Will Diablo Immortal be able to lure back the players disillusioned by Diablo III?